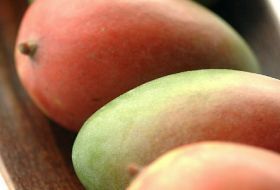 Vietnamese mangoes will be cleared for export to the US by the end of the year. 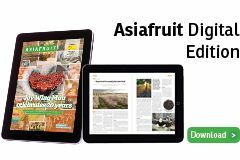 After analysing potential plant pest risks, the US Department of Agriculture’s Animal and Plant Health Inspection Service (APHIS) determined the fruit could be safely imported under a systems approach. The final rule was publish in the Federal Register on 29 November and will become effective no later than 29 December. The systems approach will include orchard and packhouse requirements, irradiation treatment, and port of entry inspections, all of which are designed to protect against the introduction of plant pests and diseases. The mangos must also be imported in commercial shipments and accompanied by phystosanitary certificates verifying the fruit was produced under the specific conditions.